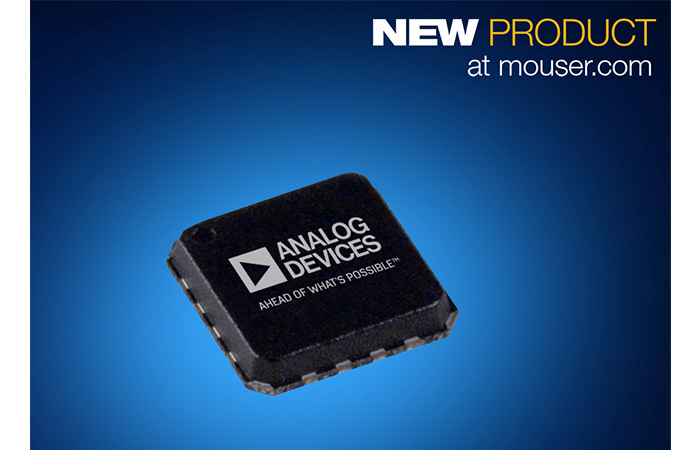 Mouser Electronics, Inc., the industry’s leading New Product Introduction (NPI) distributor with the widest selection of semiconductors and electronic components, is now stocking the LTM8065 µModule from Linear Technology, now a part of Analog Devices, Inc. The LTM8065 regulator offers an input voltage of up to 40 V, which can safely operate from unregulated or fluctuating 12 V to 36 V input supplies in noisy environments such as industrial robotics, test and measurement, factory automation, medical, and avionics systems. 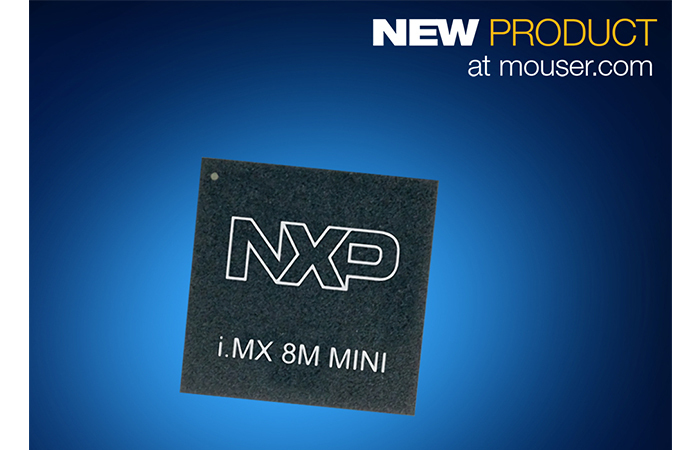 The LTM8065 µModule regulator, available from Mouser Electronics, features Silent Switcher architecture, which minimizes electromagnetic compatibility (EMC) and electromagnetic interference (EMI) emissions. 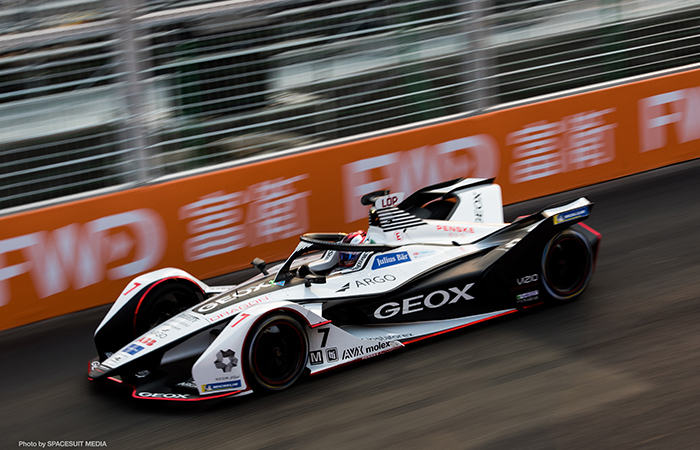 With these diminished emissions, the module can pass CISPR 22 class B for use in noise-sensitive signal processing applications, including imaging and RF systems. 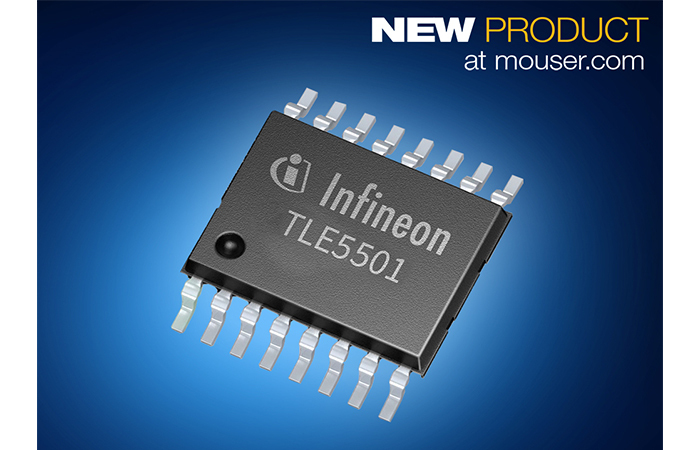 Plus with the addition of two 0805-sized capacitors and two 0603-sized resistors, the LTM8065’s solution occupies approximately 100 mm × 100 mm, about half the size of equivalent power-level module solutions. The LTM8065 can deliver a continuous output current of 2.5 A (3.5 A peak) to a 5 V load from a 12 V input without a heat sink or airflow at an ambient temperature of up to 85 degrees Celsius. The wide 0.97 V – 18 V output voltage range provides versatility, allowing engineers to use a single solution to generate common system bus voltages of 3.3 V, 5 V, 12 V, and 15 V. The switching frequency is adjustable by an external single resistor, or engineers can synchronize it to an external clock from 200 kHz to 3 MHz. 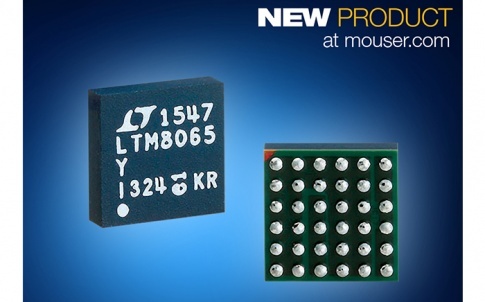 The RoHS-compliant LTM8065 offers four modes: pulse-skipping mode, pulse-skip mode with spread spectrum modulation, external synchronization mode, and Burst Mode® operation, which features a quiescent current of 8 µA, making it ideal for battery-operated systems. 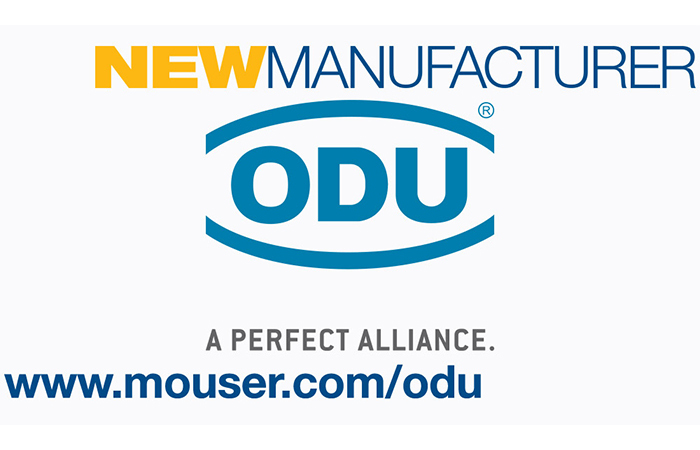 To learn more, visit www.mouser.com/adi-ltm8065-umodule-regulators.